Home » How to protect your child from overuse injuries. How to protect your child from overuse injuries. 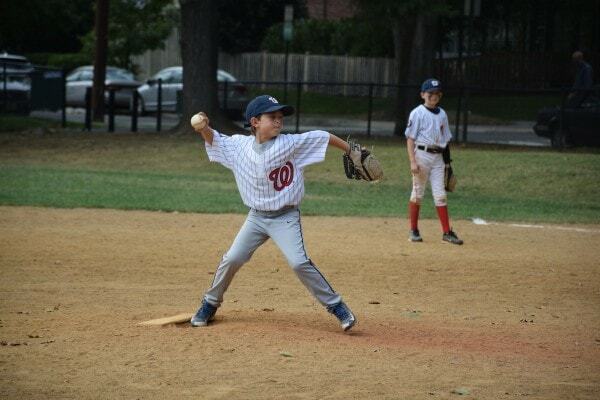 "What happened this week in my clinic is not unlike most weeks: A young boy and his mother walked in because his elbow hurt after throwing a baseball. I had a strong feeling what was going on with this 9-year-old patient. With baseball season in full blast across the country, with millions of players practicing and playing daily year-round in youth and travel leagues and the Little League World Series in high gear, it is important that parents and caregivers of our kids know simple ways to prevent overuse throwing injuries. Dr. Heather Vincent selected for University Term Professor honor.